Last month my family and I decided to take a trip to our Nation’s Capitol. My oldest daughter was attending the Jr NYCL conference in DC so we decided to turn the conference into a mini family vacation. My husband drove Caroline down to DC on Sunday and the plan was for me to meet up with him on Wednesday. In my mind I was planning on flying down. Flying seemed like the easiest way. 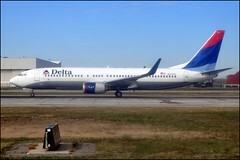 Get a ride to the airport, hop on a plane, easy peasy! And when I say get there and hop on the plane I mean get to the airport go through security, take off my shoes, put everything into those little gray boxes and then put my shoes back on… then hop on the plane. The shuttle to DC from New York is under an hour and seemed like the way to go. Of course it seemed like the way to go before I actually looked at the prices. In my head the price was going to be economical. Unfortunately, my fantasy rarely matches reality and the harsh truth was it was going to cost almost $400 for the three of us to fly down to DC. Okay small speed bump, however there is more than one way to skin a cat or in this case get to DC. I switched to Plan B the train. In order to take the train I would have to take the commuter train into Manhattan to catch the train at Penn Station. The cost of the Amtrak down to DC was almost $300. This didn’t seem like that much of a price break since the flights were $400. If I was downgrading to the train I wanted a much bigger savings than $100. On to Plan C the BUS! 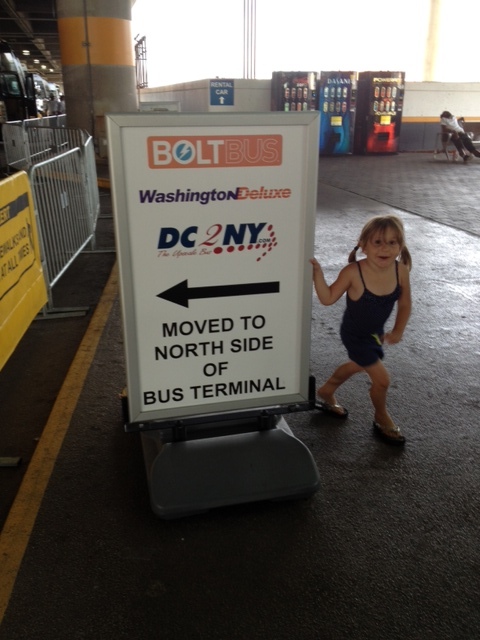 The cost of a BOLT bus to DC from Manhattan was $45. Okay so the bus wasn’t ideal but it didn’t seem so bad!So basically it wasn’t a nightmare… but it wasn’t great. I ended up hiring a car to take me in to the city to catch the bus. I didn’t want to take the train into the city because I did not want to lug around two kids and luggage heading up to the bus stop. Afraid of the traffic into the city I had the car pick us up an hour and a half before the bus was due to depart. The girls and I were relaxing in the back of the car and I was daydreaming and not really paying any attention on the way in. Foolish mistake! The next thing I new we were at JFK airport. I leaned forward and inquired why we were at the airport. Turns out the driver knew a shortcut. Please keep in mind there is no shortcut from Long Island into Manhattan via the airport. The best I can figure out he was daydreaming too and forgot where he was heading. To make a long story short we missed the bus. To add insult to injury the driver got a ticket for making an illegal left turn. Although I was upset that I was late I did feel a little responsible about the ticket- especially when the driver blamed the illegal maneuver on the fact that he was rushing to make sure that I made my bus. Unfortunately, the NYPD does not make allowances for trying to get your fare to the bus on time. The good news for me the bus was late and didn’t show up until 12:45 so in the end I did make the bus! I wonder if the driver would be happy? And the bus ride wasn’t great but wasn’t horrific. I am used to driving not sitting in the back of the bus. By the time we did arrive in DC I was a little nauseated. 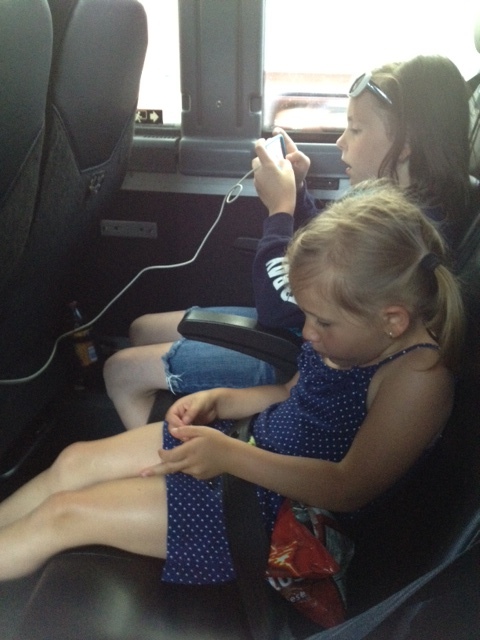 Luckily the kids are used to riding in the back of buses and mini vans so they were fine. They actually thought it was fun. They had enough snacks to last them until Florida as well as outlets and WIFI what more could I kid ask for? Yeah we finally made it!!! 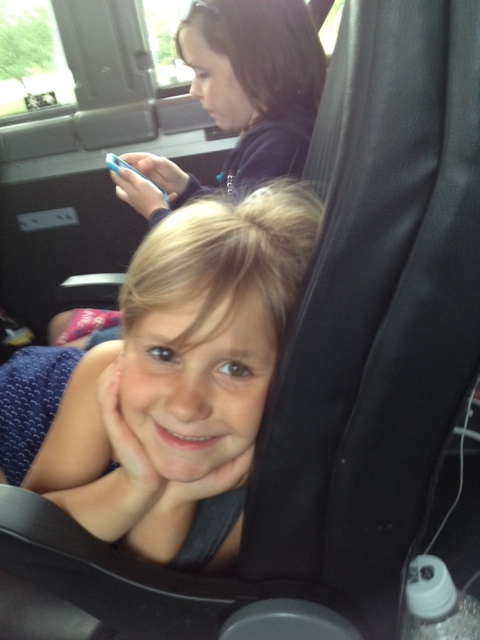 This entry was posted in Family, Life, Travel and tagged Amtrak, Bolt Bus, car service, cars, Long Island, Manhattan, New York, plane, train, transportation, travel, traveling with kids, vacation, WAshington DC. Bookmark the permalink. 2 Responses to Planes… Trains… And Automobiles!! How exciting! 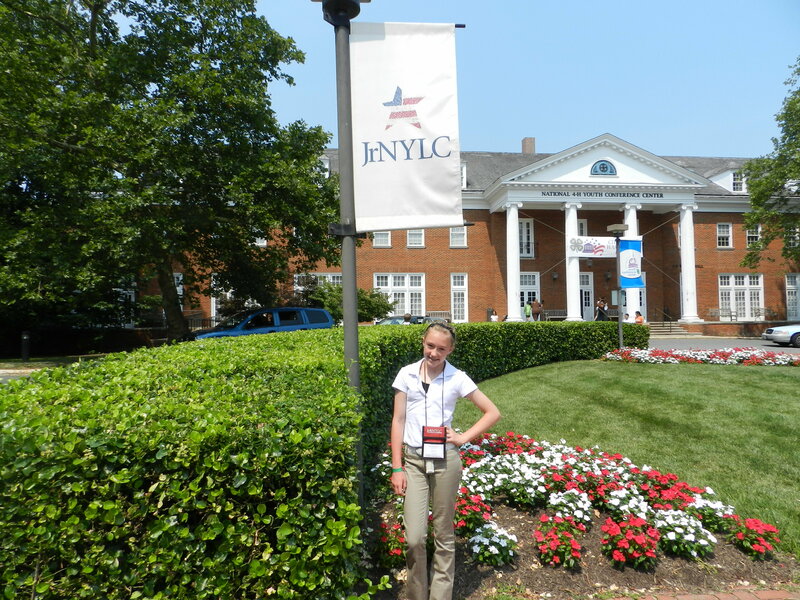 I was in the NYLC when almost 11 years ago now (OMG) and LOVED it! What did your daughter think of it? I’m glad you saw DC too, so much fun!